The Project CARS 2 Competitive Racing License gives all players a statistical presentation of how long they've been playing the game for, how professional they are out on the track, and how successful they are in competitive racing. Since the launch of the game, we have been carefully monitoring all of the data surrounding this feature, as well as listening to feedback from our pro drivers and teams and sim-racing forums around the web. As such, we are making some important updates to how your Competitive Racing License is measured. These become active in the next free game update, which is out now. With these updates we now believe players will be better equipped to achieve that elusive S4000+ License, but of course we will continue to monitor the License system throughout 2018 and make adjustments to Skill Point awards and Divisional thresholds. The World Time Attack is available in the PC version of the game. ​then do your part to help decide which region has the fastest sim-racers. Regional Time Attack events are available each month via the in-game Community Events screens. This is a great chance for everyone to show off their skills, ​and will be another potential avenue for the top teams to identify world-class talent that they may want to recruit. The Playseat® SMS-R Series is the next major Project CARS 2 esports competition, and will take place in the PC version of the game with €20,000 in prizes up for grabs. In previous seasons we’ve seen teams like Oscaro and BAM win big cash prizes in spectacular hard-fought rivalries. In 2018, our previous SMS-R winners faced stiff competition in new tournaments, such as the Renault esports Series and the A1 esports League, battling the likes of Team Redline, VP Gaming, TX3, G2, Veloce and many more. You can expect to see many of these teams fighting for the title in the 2019 SMS-R Series. Game Update 3 activates the exciting new Online Championships feature, allowing friends to play in multi-round events, and giving community leagues new tools to organise their competitions. Online Championships is also the backbone upon which all Major Series will be conducted, and we will be providing instructions and advice to partners on how they can use this powerful feature to run their own esports series. Currently, if you want to keep track of who has won the most rounds playing with friends on a Saturday night, someone has to write the points down on paper or use a spreadsheet to total up the points. 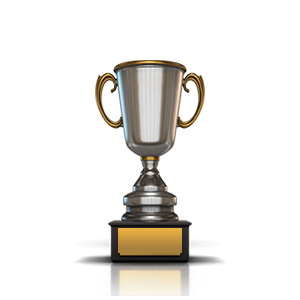 Instead, with Online Championships, you can set up a championship, invite your friends, and keep adding new rounds one-by-one dynamically as the night progresses. Results and total points will automatically be updated and distributed to all players at the end of each game, so there'll be no more arguing over who was the best. And sequential games will naturally take account of previous results in order to organise the starting grid fairly (when not running a Qualifying session). For players who want a casual way of playing but also a statistical analysis of their success, this is a great way to do both. For players and community leaders that wish to recreate the driver pairings in the style of Formula 1 or World Rallycross, Online Championships can be set up to allow up to 32 teams to compete. Online Championship admins can then assign two drivers (or more, up to 10!) to each team, who then compete not only for Driver Points, but also Team Points. Over the course of the series therefore (either a short one done over the course of a weekend or a long one over the course of a year), both drivers can strive for not only their own rewards but work with their teammate to ensure overall victory for their team, the same as the pros out on the real track. For groups of friends and for Duo esports play, the ability to create teams and compete for combined points is in your hands. Online Championships also allows you to recreate the thrill of mixed class racing where a number of different car classes are out on the track simultaneously - up to a maximum of four. Simply select the classes you want, assign drivers (or even teams) to specific classes and off you go! Each class will earn points within their class, and results/points can be filtered by class too. 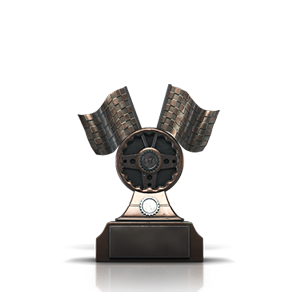 Admins and players will therefore be able to run and participate in championships that emulate their favorite Endurance or Sprint series. 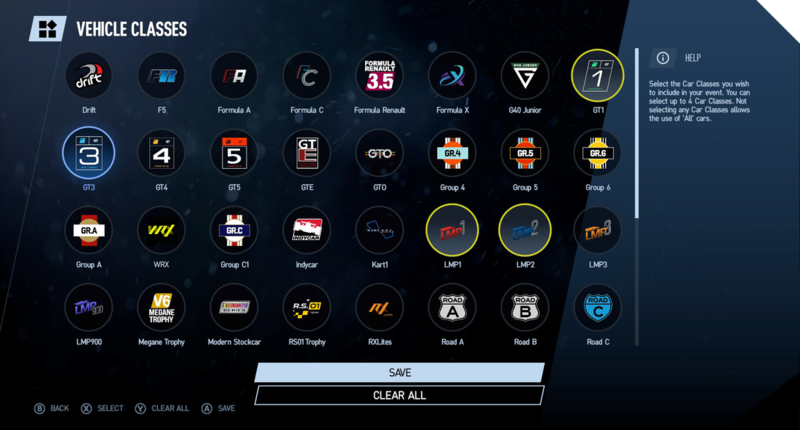 For professional events like ongoing online or studio tournaments, the Online Championship feature set is well prepared to allow Admins to not only choose a Motorsport Preset for a series but also fine-tune the ruleset including track limits, drive-through, and post-race penalties. The realism of the event, schedule of rounds, and whether a Director and/or Broadcaster is assigned are also all encompassed within Online Championships allowing full control for any kind of competition. 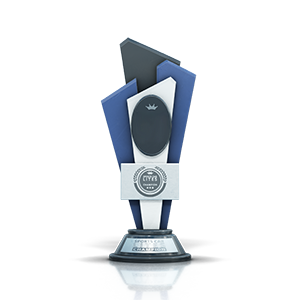 For professional players, team, leagues, and brands therefore, Online Championships is the game mode you've been waiting for that puts the power of esports in your hands. For everyone. ​On all platforms. A1 (Austria's leading communications provider) has partnered with both ESL and Red Bull for an international league comprising of multiple games, including Project CARS 2. "There are already more than 100,000 registered eSports athletes in Austria. The A1 eSports League will give Austrian players the platform to become the world's premier talent in gaming in the future." The first Project CARS 2 tournament was a Rallycross competition, but season two switched to asphalt racing. Both seasons had €15,000 up grabs in spectacular grand finals in Vienna. Catch up with the results from Season 2 here. With full Korean, Japanese, and Simplified/Traditional Chinese translation, and attendance at Red Bull 5G, ChinaJoy and IEM Shanghai, Project CARS 2 is dedicated to finding the fastest drivers and teams in Asia.